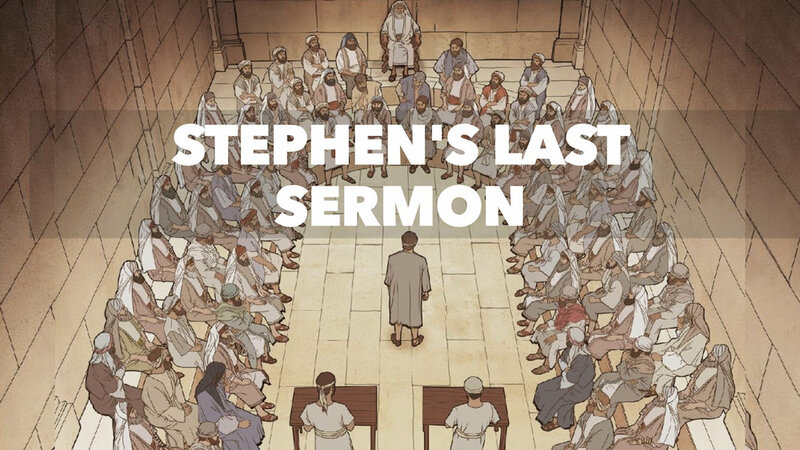 From busboy to courageous catalyst for world missions, Stephen preaches a brilliant and bold sermon in crucible of contention, that is, the Sanhedrin. 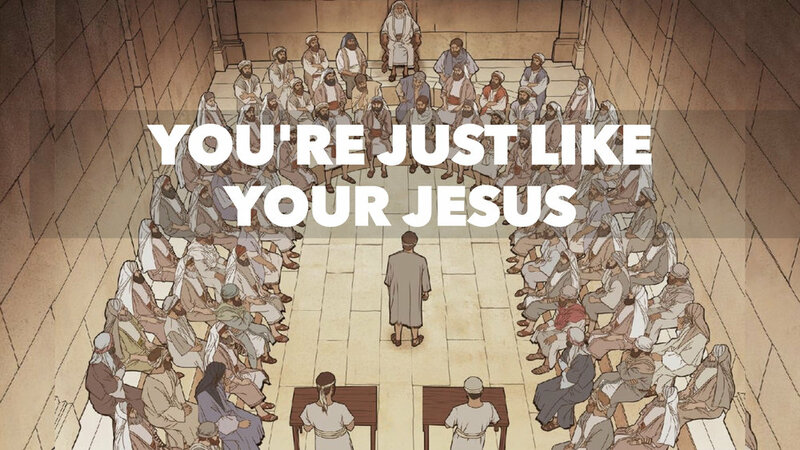 While Stephen reminds the Sanhedrin that they are "Just Like Your Fathers", he is unmistakably "Just Like Your Jesus." Acts 6:1-15 Pressure: Stumbling Block or Stepping Stone?